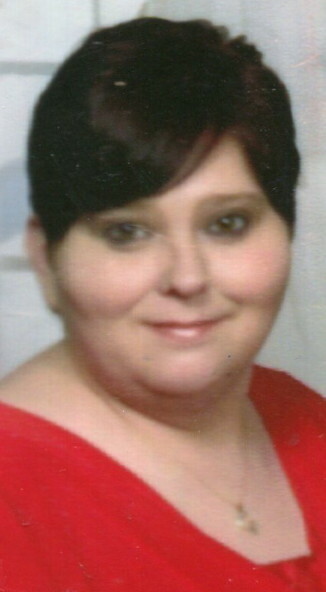 Ms. Angela Michelle Gehle, age 43 of Lebanon, died December 18, 2016 at her home. She is survived by her children: Jasmine Fienstin, Brittany Ward, Jordan Ward; grandchildren: Tashon and Travon Fienstin; mother, Elizabeth Gehle; father, Ed Roberts; sister, Stephanie (Tim) Jones; nephew, Timothy Jones II; niece, Kaleena Anderson; several aunts and uncles. Funeral services will be held Thursday, December 22, 2016, at 10 a.m. from the Ligon & Bobo Funeral Home with Bro. Fred Vantrease officiating. Interment – Cedar Grove Cemetery. Visitation Wednesday 3-8 p.m. and Thursday after 9 a.m.
To the family,Sorry for your loss you all have my deepest sympathy. R I P Angie you will be missed.